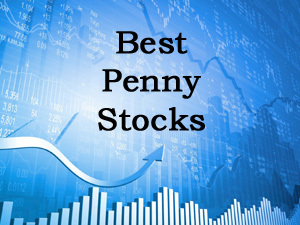 Can you please suggest some current penny stocks for 2016 which will be multi bagger in 2 to 3 years? For 2016-17 I am bullish on Infosys,Maruti,Lupin,Reliance and TCS. As per me these stocks will act as wealth creator for 2016. I filed your tips for penny stocks is no doubt good . please give me tips on 5 multibagger penny stocks for 1 or 2 years. I am bullish on Pfizer,Muthoot finance and Ramco cement.